Have you already seen lots of regulated mods launched recently. It seems that most of the vape manufacturers have ignore the need of advanced users who are looking for unregulated devices. However, this time Wismec is not gonna let them down by releasing its another mechanic vape, finally meeting the needs of thousands of expert vapers. 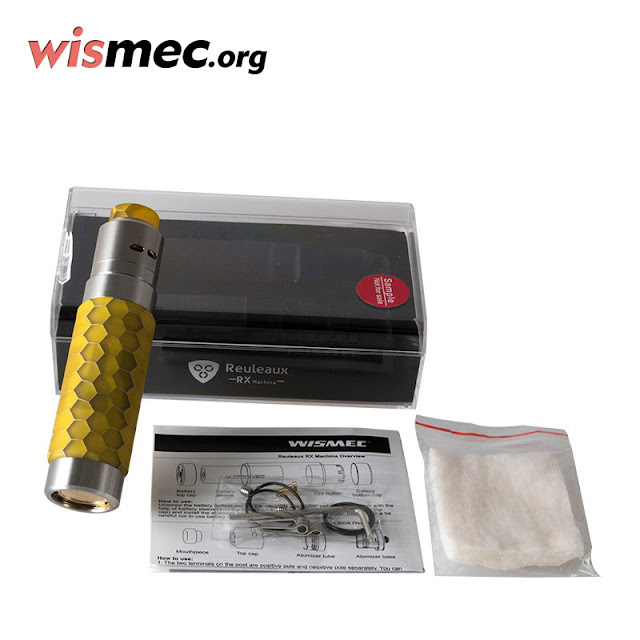 The Wismec Reuleaux RX Machina Kit, a new verison in the Wismec's Reuleaux Series, was designed by Jaybo. 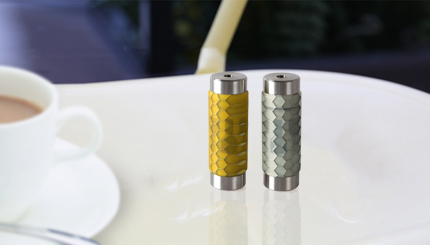 Its unique resin tube design that is equally reminiscent of fresh honeycomb and/or snakeskin depending on the limits of your imagination! Apart from fashionable appearance, it also has multiple functions. 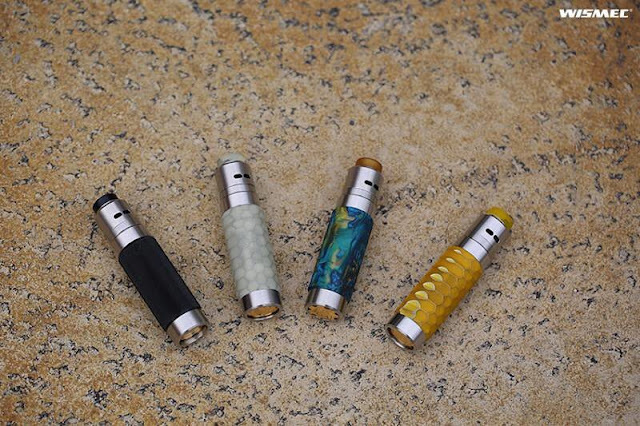 including the new button desgin, the application of the smallest 20700 Mech mod in the market, adaptive battery sleeve, bottom fire button, also a plus, and interchangeable exterior sleeves in attractive materials and patterns. 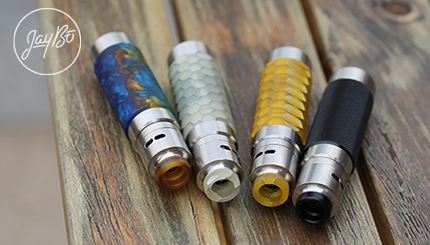 Guillotine RDA features detachable structure without thread connection, newly-introduced Clapton coil, and a easy rebuild deck, making it a easy-to-use vape kit. If you love the unregulated device, then you must not miss this one!